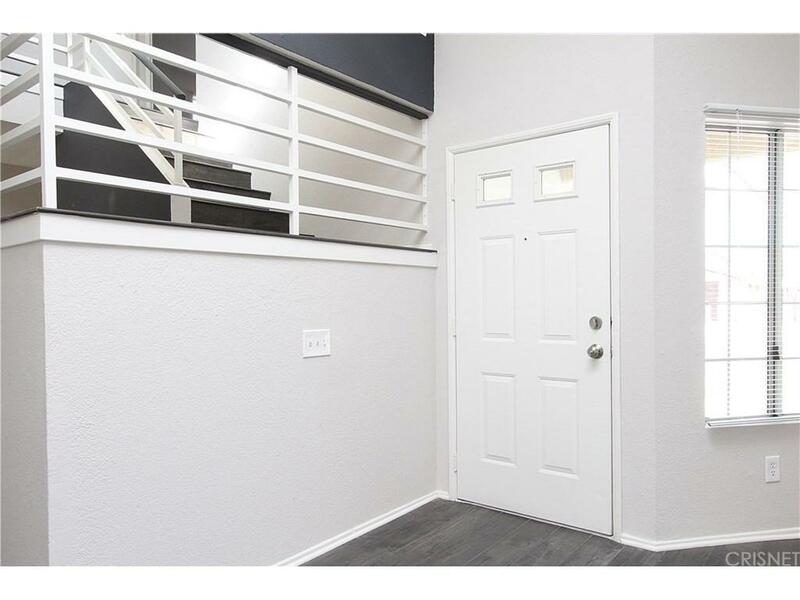 This tastefully updated home boasts NEW two-tone interior paint with accents, NEW stylish laminate wood flooring, NEW granite counter tops in kitchen and all bathrooms, NEW stainless steel appliances, NEW light fixtures, and more! Living room with high ceiling opens to the formal dining area. Kitchen has plenty of cabinet space and room for breakfast table. Spacious family room with newly tiled fireplace. Upstairs you will find the roomy master bedroom and master bathroom with dual sink vanity. 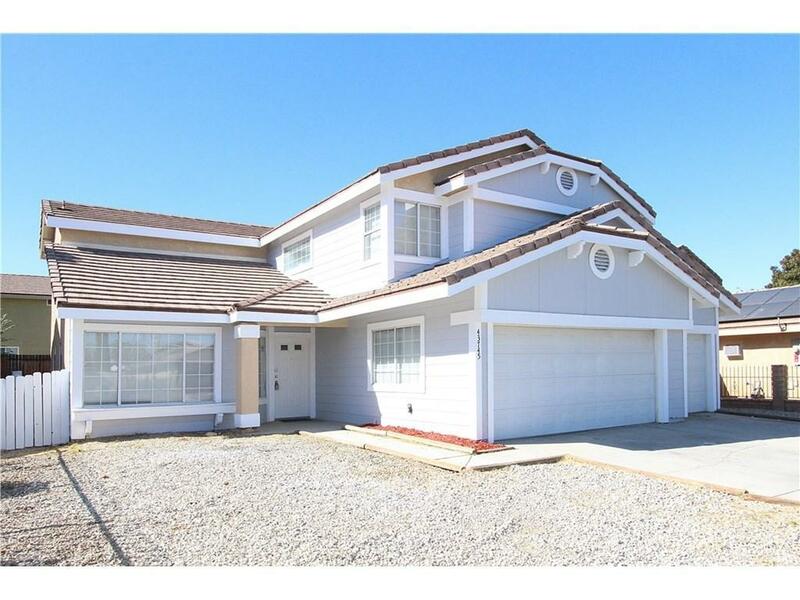 Three additional bedrooms and another full bathroom with dual sinks. 3-car garage and huge backyard. 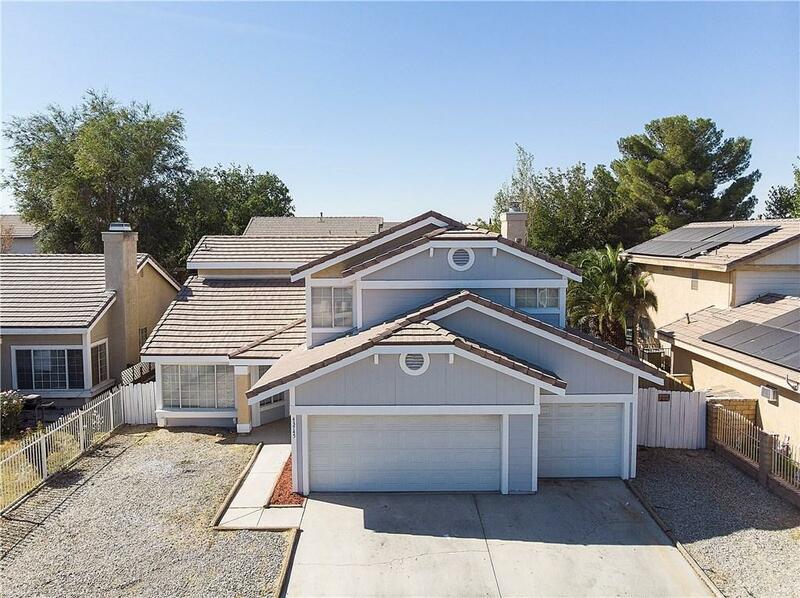 Sold by James Escamilla BRE#01413883 of Nonmember Officedefault. 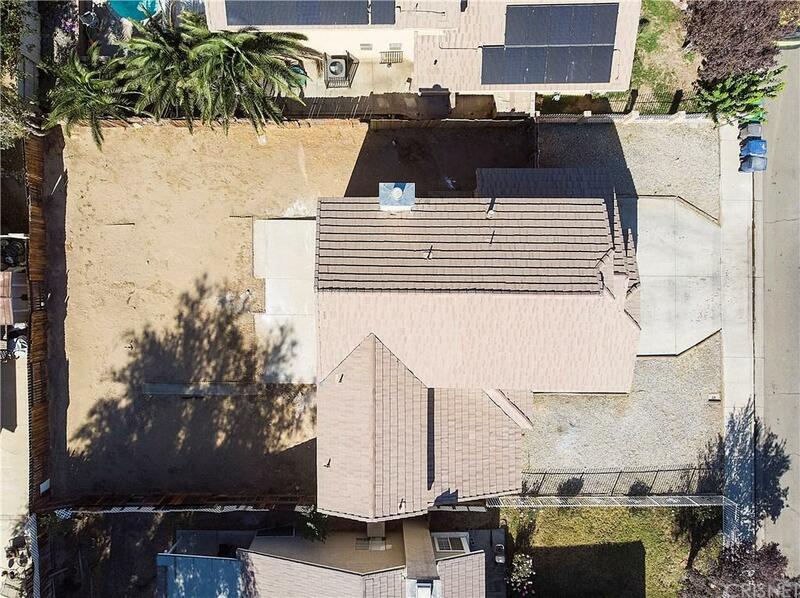 Listing provided courtesy of Hejung Hong DRE#01413883 of Trinity Real Estate Services.